Strategic Marketing Consultant | Pilcher et al. “Our efforts are working, but how do we raise awareness and funds to grow? Seeds for a Future was founded by two people who were taken by the beauty of the Guatemalan people and shocked at the poverty in the rural communities. They knew the only sustainable way to lift people out of poverty was to provide them with skills and knowledge. With this idea Seeds for a Future was born to help the people of Chocolá, Guatemala. 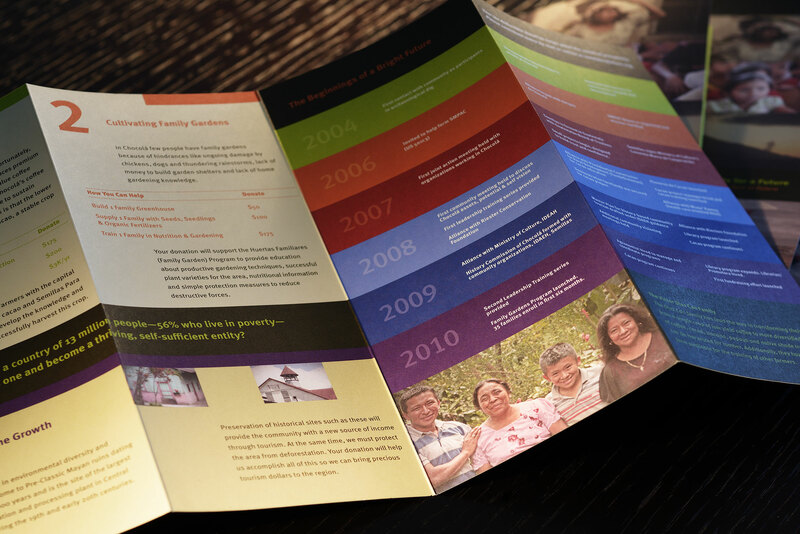 Our challenge was to present their complex work in a way so potential donors would understand “Why Chocolá?” The founders had heart, but they also had a sound vision of creating sustainable programs. This idea of helping people become self-sufficient is what makes Seeds for a Future unique. The web site, board materials, other collateral and messaging in grants bring this idea home. Today, they are recipients of grants from Nestle and the USGA, and their Family Garden Program which started with 10 families now supports over 500. 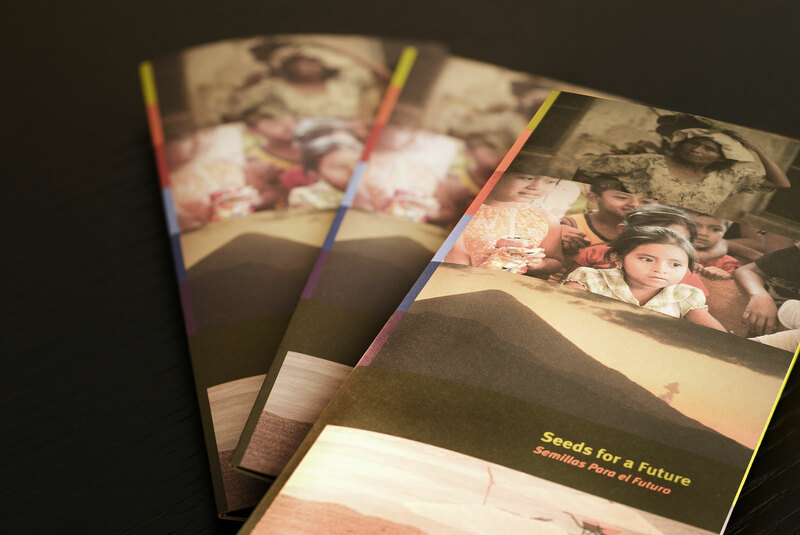 Seeds for a Future is well on its way to its own long-term sustainability.